For whatever the reason, this Russian Imperial Stout recipe has caused me consistent pain and suffering. I boiled it over in December 2012 while drinking a growler of too strong beer. Okay, maybe that was my fault. 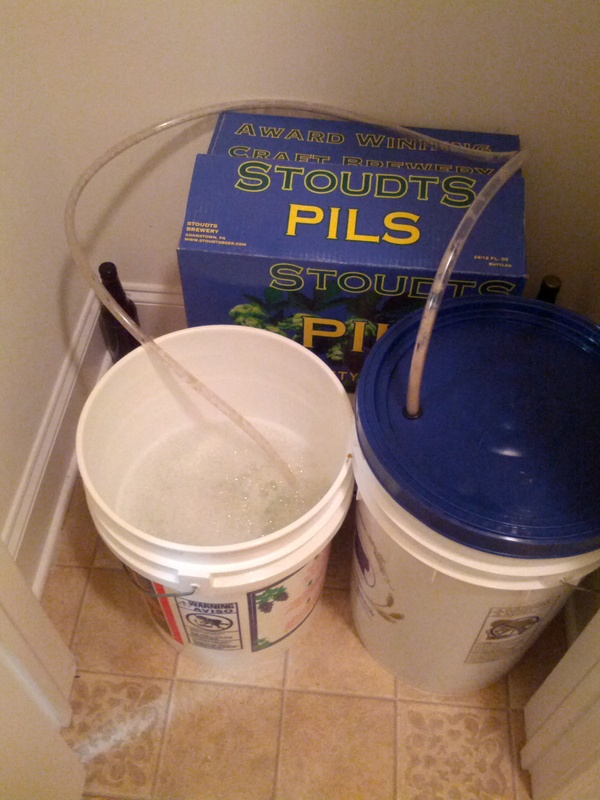 I brewed it again in January 2013. I spent the rest of the year trying/fighting (unsuccessfully) to lower the gravity down under 1.038 (OG: 1.090). After a few months in a carboy and then bottles, it turned out pretty tasty in the end. 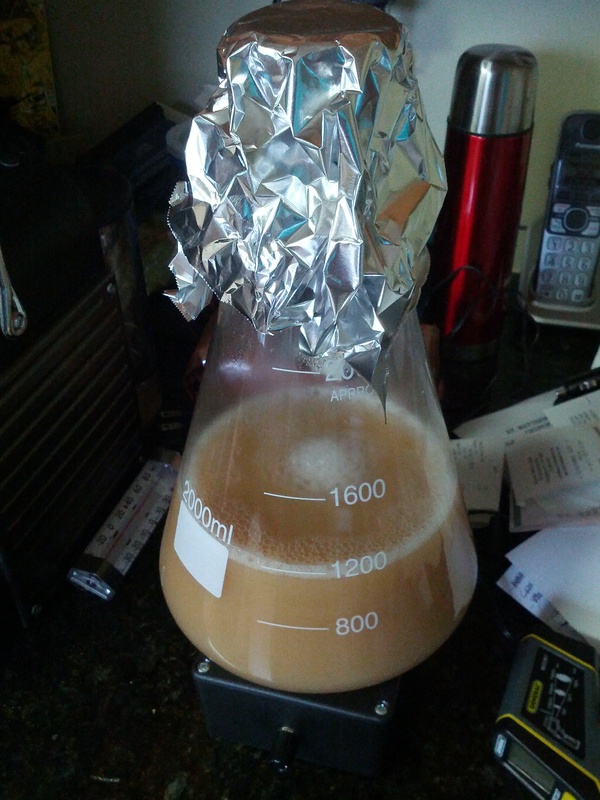 Yesterday I brewed it again but this time came armed with a yeast starter. See below for the results. 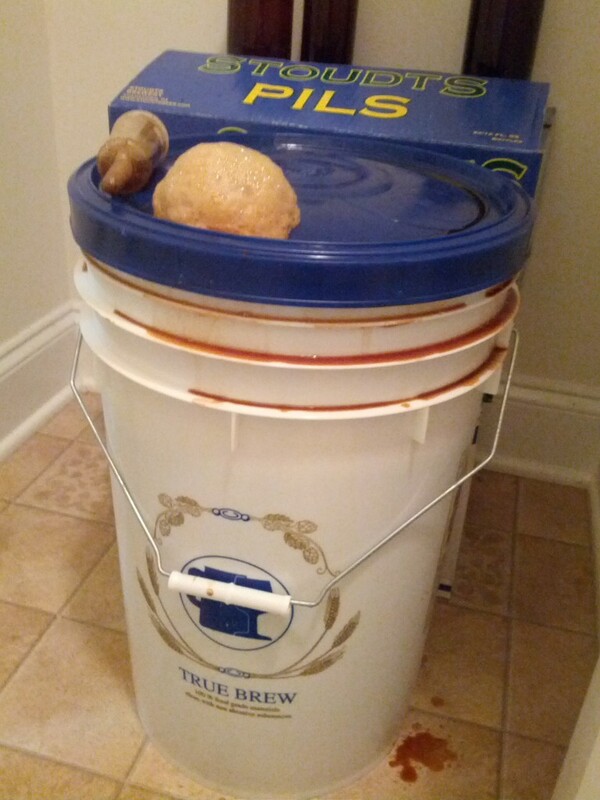 Spoiler alert: I almost blew up the fermentation bucket. I entered my first beer competition today. I registered my Spiced Winter Ale and the Russian Imperial Stout that I fought with most of last year. I’m thinking about entering a third but that will depend on how it tastes tomorrow as I bottle it. I’ll post the score sheets once I get them. Unfortunately I’ll be away during the actual event so I’ll have to monitor from a far. According to the Brewers Association, there are 2,722 breweries at the end of 2013 with another 1,744 in planning. Pretty amazing that there were still even more breweries in 1870 though back then there was no AB/InBev and MillerCoors. Alright craft beer friends, we are now upon one of the best times of the year…getting ready for the releases of Hopslam and Pliny the Younger. See below for release information. It will start shipping to areas in Michigan the week of Jan. 6.It will begin shipping to Illinois, Indiana, Wisconsin, Iowa, Minnesota, North Dakota, Missouri, Ohio and Arizona the week of Jan. 13.It will then start shipping to Florida, Alabama, Georgia, South Carolina, New York, North Carolina, Virginia, Washington DC, Kentucky and Pennsylvania the week of Jan. 20. Pliny the Younger’s 10th Annual Return to our pub in Santa Rosa will occur on Friday, February 7th, 2014! It will be available everyday (until we run out each day) for 14 days. Distribution begins the following week for local and no-so-local bar and restaurant accounts. As we know, a few kegs of PTY make it to the Philly area each year (sorry out of towners) so if you hear about a tapping, let me know! Finally, no matter what time of the year it is, I’ll take some Heady Topper, please. 🙂 I’m willing to trade for 3Beans if that will sweeten the deal. 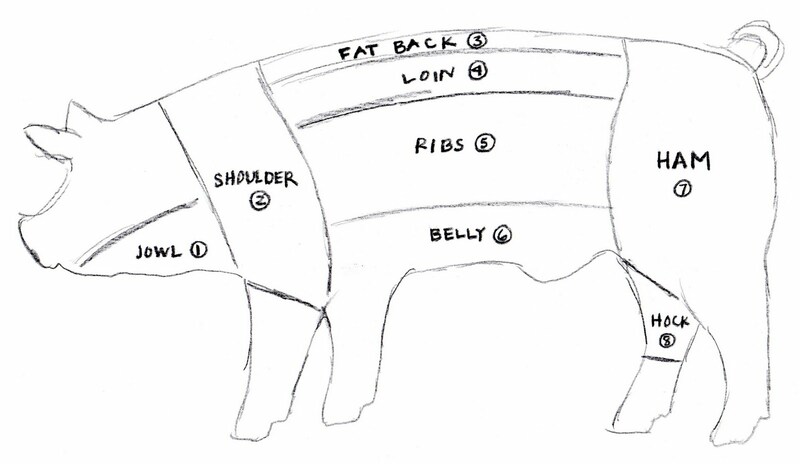 Here’s to a new year hopefully filled with great homebrew and great BBQ. More to come soon.